It’s November, bonfire night is over, and therefore that can only mean 1 thing……. it’s time to think about Christmas!!!!! 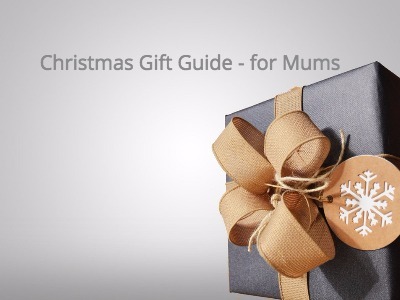 For my christmas gift guide, I am starting with the most important group of people – all of the mums out there! So, if you are looking for a present for the fellow female, who is always thinking about everyone else, and never has time to think about themselves – this gift guide is for you! This box is amazing value, and just what every mum needs! £35 for £82 worth of products – it doesn’t get much better than this! 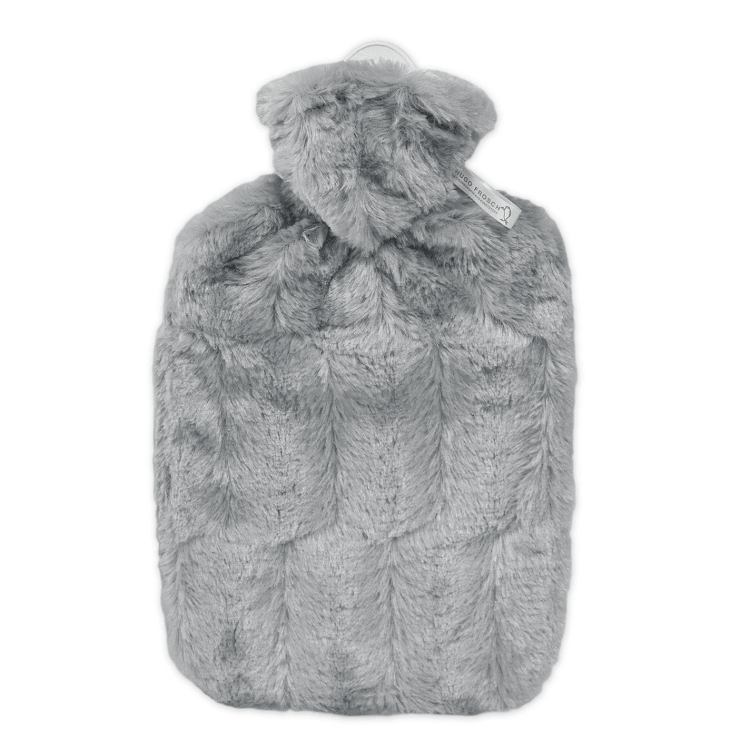 I was sent one of these hot water bottles from the team at Hot Water Bottle Shop and it is amazing! The softest, most comfortable thing ever – it felt as though I was cuddling a big teddy bear! Perfect for helping that mum relax! I am a total sucker for all things baby, and when I saw this, I fell a little bit in love! I haven’t bought one for myself, but, am hoping that someone reading this gift guide takes pity and buys me one!! 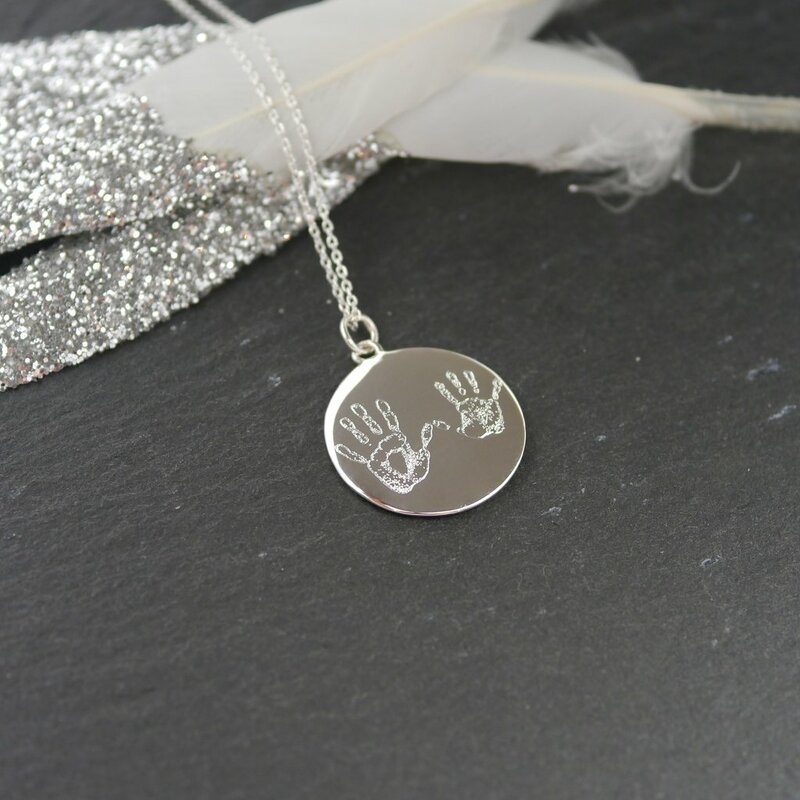 The most gorgeous, sentimental piece of jewellery to treasure forever. I’m not sure about anyone else, but since having baby, it means that I have very little time for me, and in particular, drying and styling my hair!! Cue this product! This detangler from the guys at Sweethearts is made from ethically sourced ingredients, and can be used daily! The perfect stocking filler. The ultimate feel good read for all mums out there. 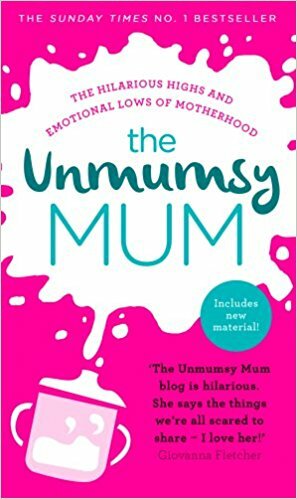 Sarah Turner aka The Unmumsy Mum, writes about her journey through parenthood, and I was howling the whole way through! It almost made me feel normal, and much less guilty for all the “bad mum” thoughts I was having! I completely love The Selfish Mother, and everything she has done! I have numerous Mama and Mother jumpers, and live in them over the weekends! And what I love the most? How much the team work with charities. 50% of the retail price from these christmas jumpers goes straight to Save the Children – absolutely fantastic! 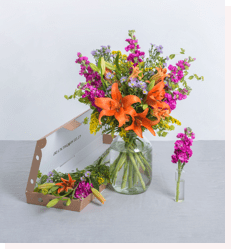 Flowers – something that nearly every woman likes to receive, but doesn’t necessarily have the budget for! I love having flowers in the house, they just lift my mood every single time. However, my problem is I never have the budget for them – so this would be my ultimate dream!! You can gift as often, or as little as you like, and pick how many deliveries you would like. I have been following Steph, founder of Don’t Buy her Flowers since I started blogging last year, and absolutely love her work! 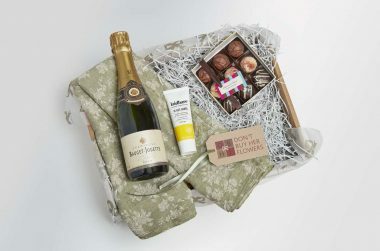 This is the ultimate feel good gift for a mum to sit back, relax, and take some time back for herself – with a GIN or CHAMPAGNE – win win!! I love this – ” a little bit of luxury with a lot of positivity”. 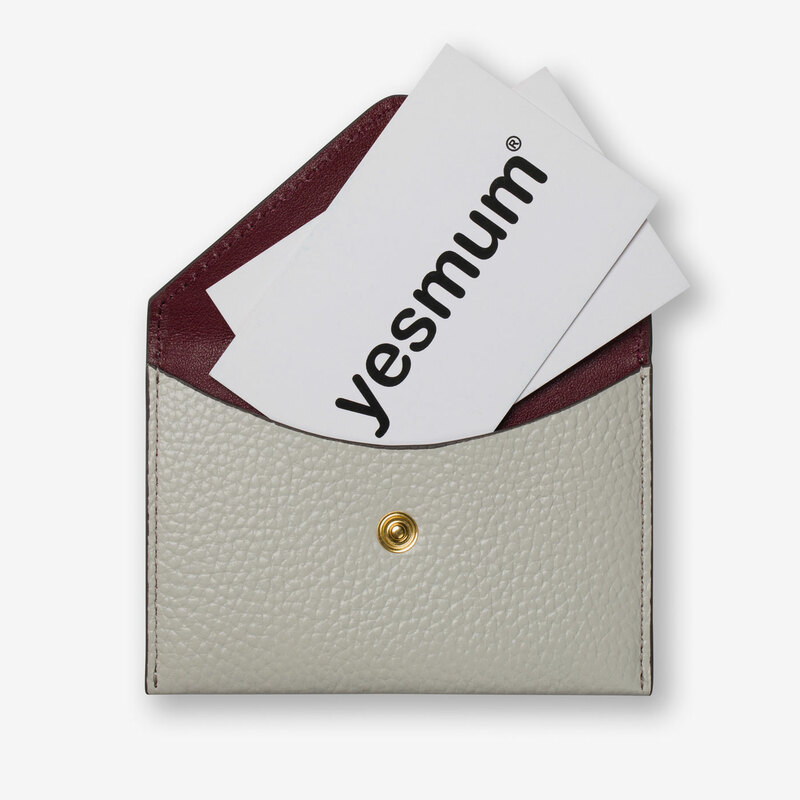 This case is perfect for all of those loyalty cards and gift vouchers we collect over the years during mumhood! Especially when it comes to needing your Waitrose card to hand so you can have your “free” coffee! 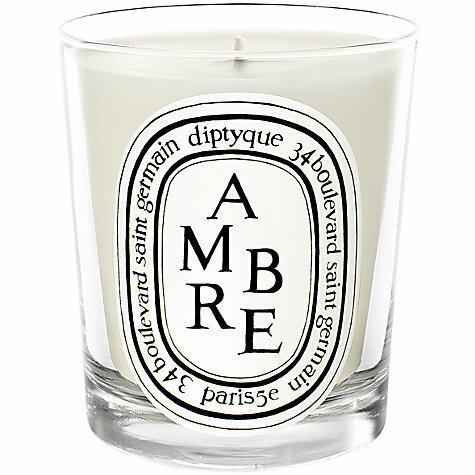 And, last but not least, my favourite candle of all time……….. So, there you go – my wish list!! Ha ha! If you have a mama in your life who you need to buy for, and are looking for some inspiration – I hope the above helps! ← Starting nursery soon? How to make it a success! Love, love, love these choices! 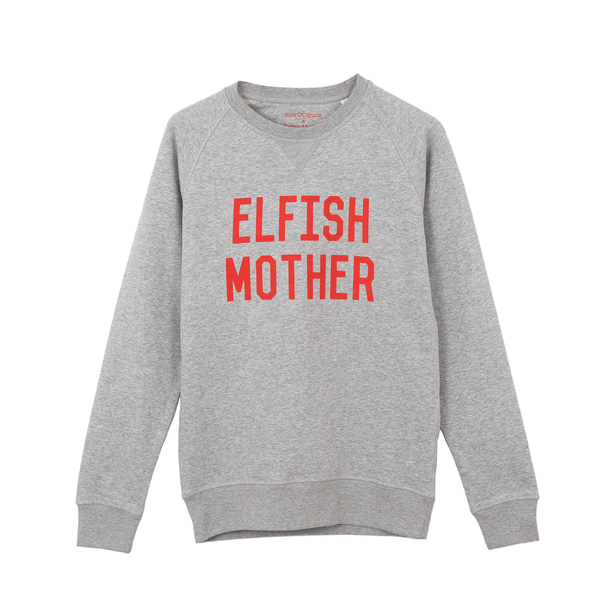 I’d not seen the ‘Elfish Mother’ tee, but isn’t it fab?! Thank you so much for linking this to #DreamTeam!